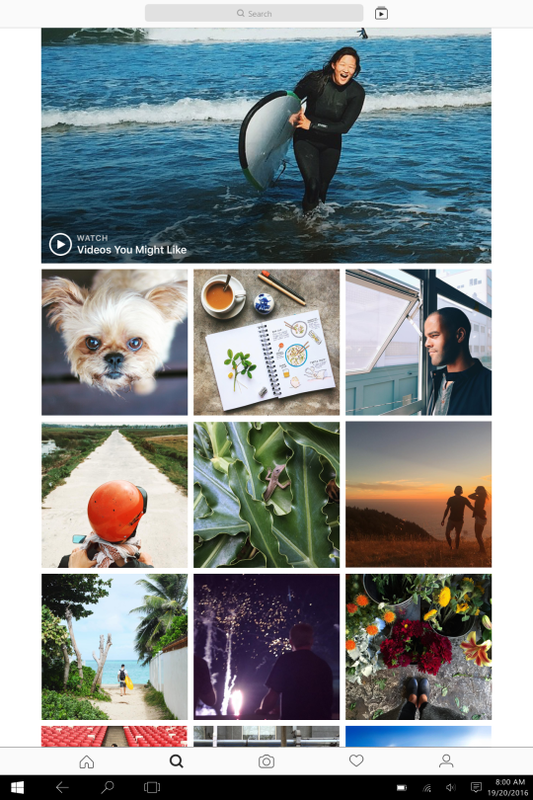 The Instagram app is finally here for Windows 10 PCs and tablets after several months of waiting. The app, which took over six months to arrive after the announcement of its coming was made at the Build 2016, supports native Windows 10 features such as the Live Tiles, notifications and the ability to view Stories. 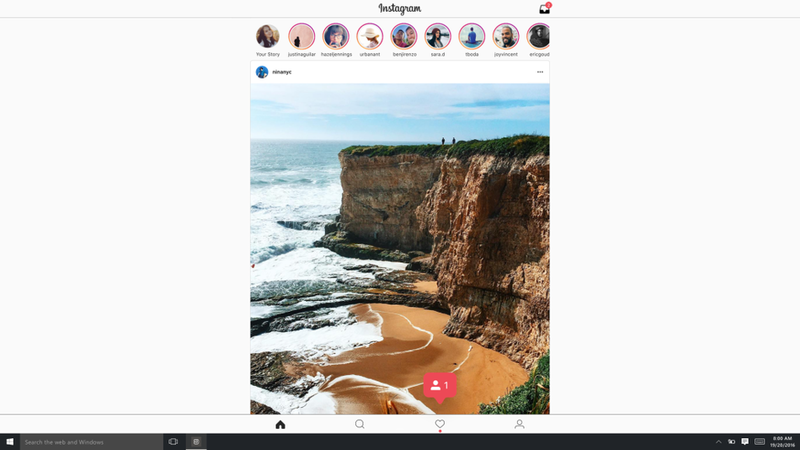 The most important feature of this PC and tablet-ready Instagram app is the ability to view Stories, post and edit photos — things you can't do when you logon to the web version - Instagram.com. 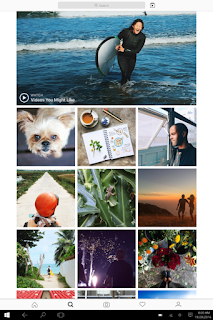 Moreover, this Instagram Windows 10 version app contains all of the features already available on the Windows 10 Mobile version which includes search, explore and Instagram Direct messaging. Regarding posting and editing photos, it is important to note that this feature is only available on PC and tablets with touchscreens and rear cameras like the Surface Pro. So much for using your webcam to take silly selfies and posting them directly to Instagram. Posting and editing photos with tablet-laptop hybrids like the Surface Pro should work just fine, though, since it has a camera on the backside. The app doesn't look very well optimized for widescreens, either. As you can see in the screenshot above from Microsoft, there's a ton of wasted space on the left and right side. It's pretty clear the app is designed to work better on tablets, which are generally used in portrait mode. You can download the app from the Windows Store for free here.